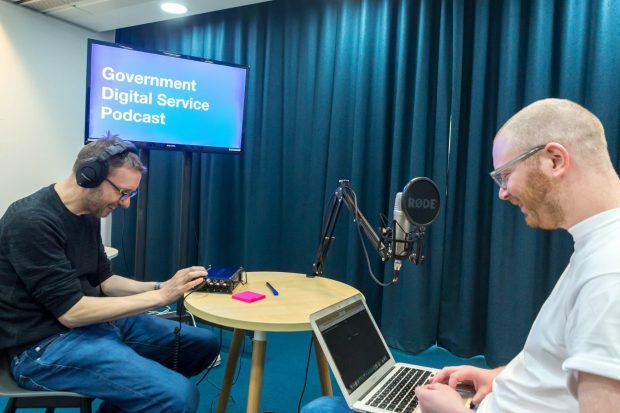 In the latest episode of the Government Digital Service podcast, we speak to people from across the public sector about how digital has affected their lives, their careers and the organisations they work for. 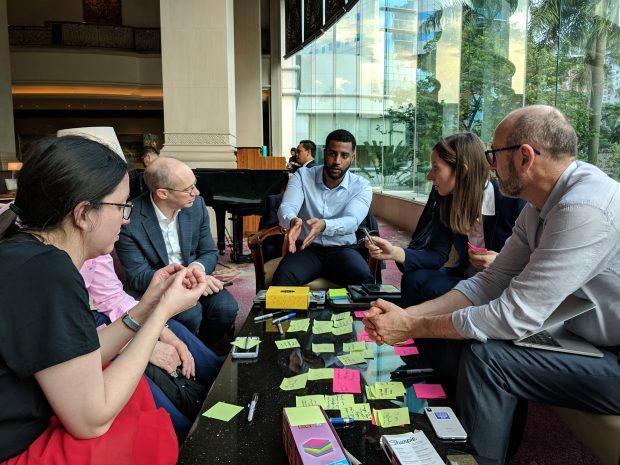 Building accessible and effective end-to-end services requires a holistic approach to users and the barriers they can face. Here are some things we’re working on to reduce these barriers. 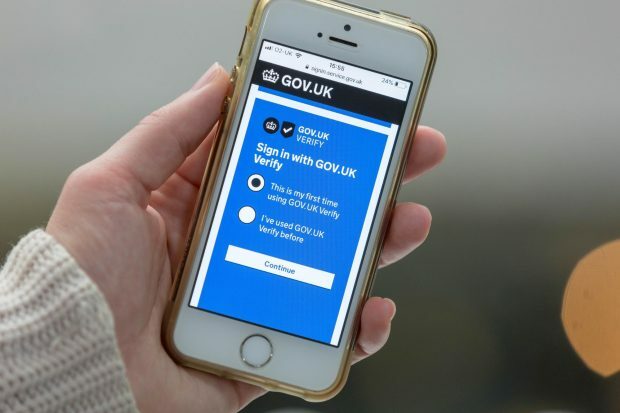 As the recently appointed Director of Digital Identity at the Government Digital Service, it’s my role to shape the role of GOV.UK Verify in the future. 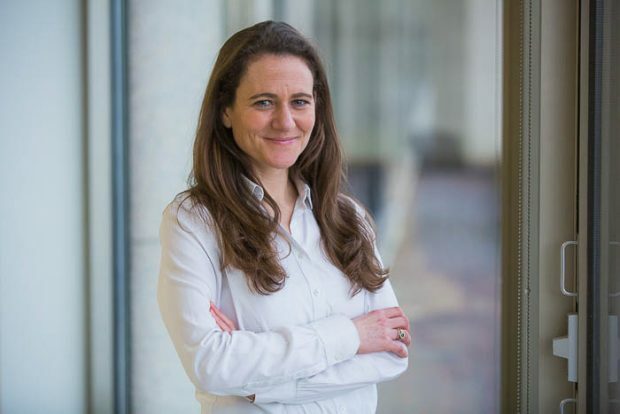 It’s a big challenge and one I feel privileged to have joined. Here’s what I’ve been up to so far and my priorities for the near future. 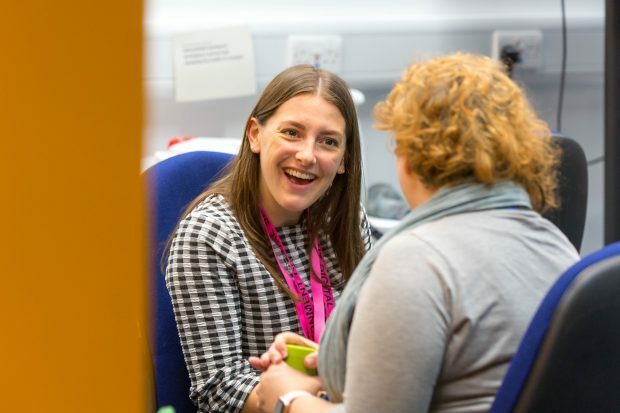 If you’re looking for a mentor or would like to offer your skills as one, our new scheme could be for you. 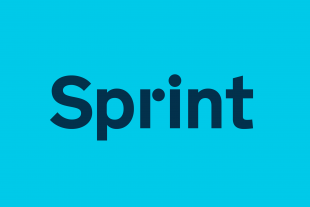 Find out how it works and how you can get involved. 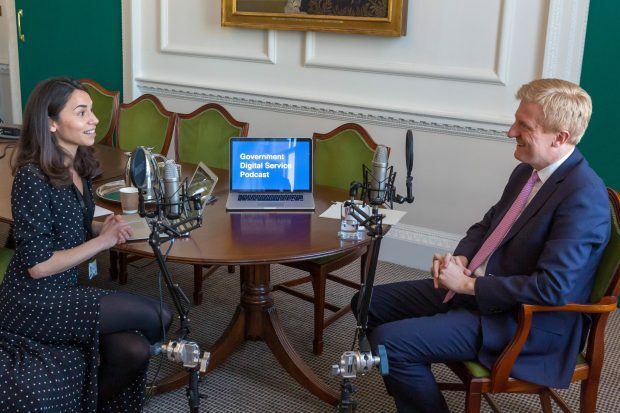 Listen to the minister talk about his highlights from the past year, his passion for emerging technology and his surprising first job in tech. 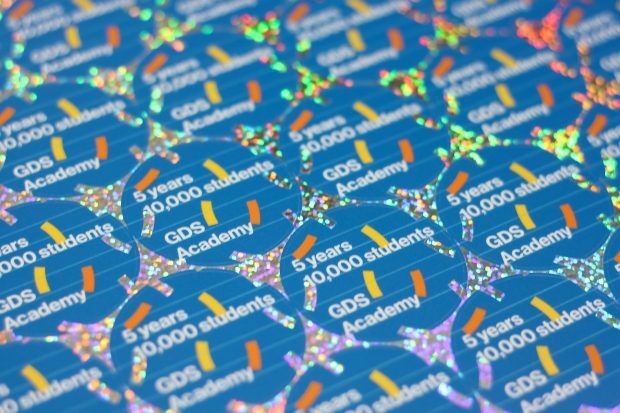 From humble beginnings, the Academy has grown in the training we provide nationally to the public sector. 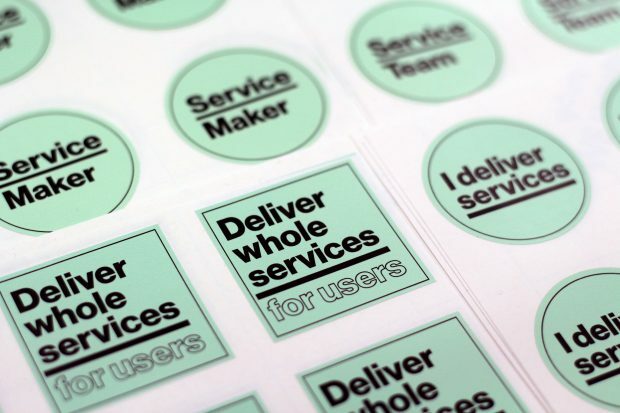 Find out how we've been expanding and what we'll be doing next. 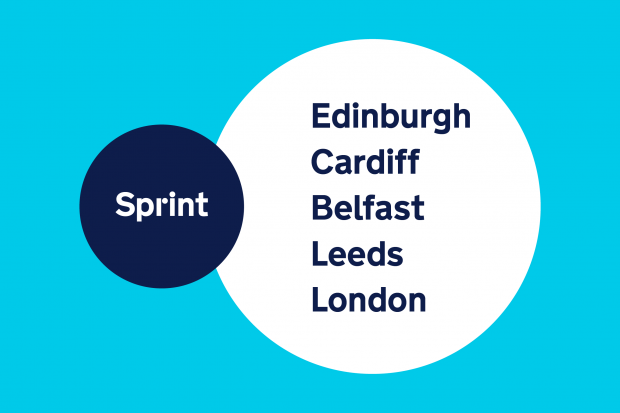 More than 100 local and central government organisations have signed up - with the service available in hundreds of locations around the UK. 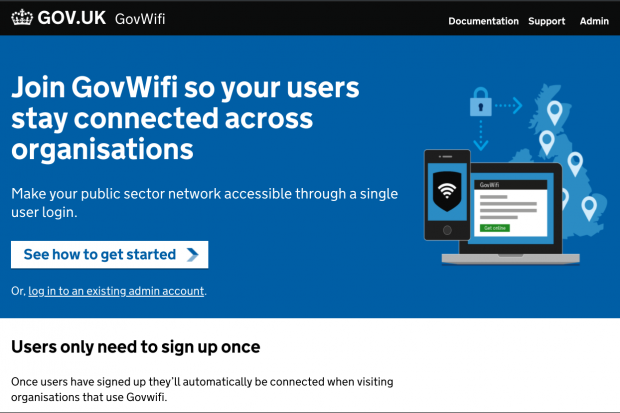 If your organisation is not on GovWifi yet, now's the time to join. 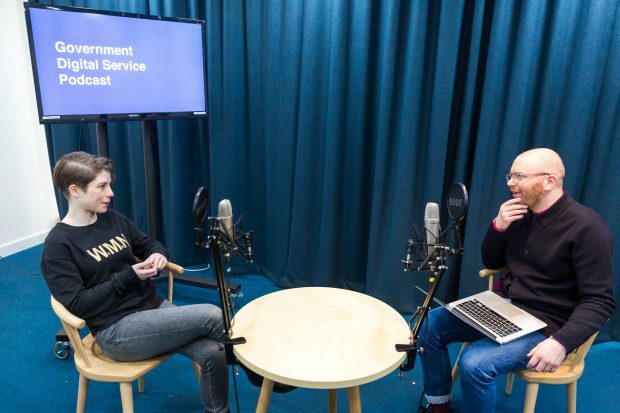 Listen to former Department for Work and Pensions deputy director Kit Collingwood look back on her time in the civil service and discover how she founded the OneTeamGov movement.